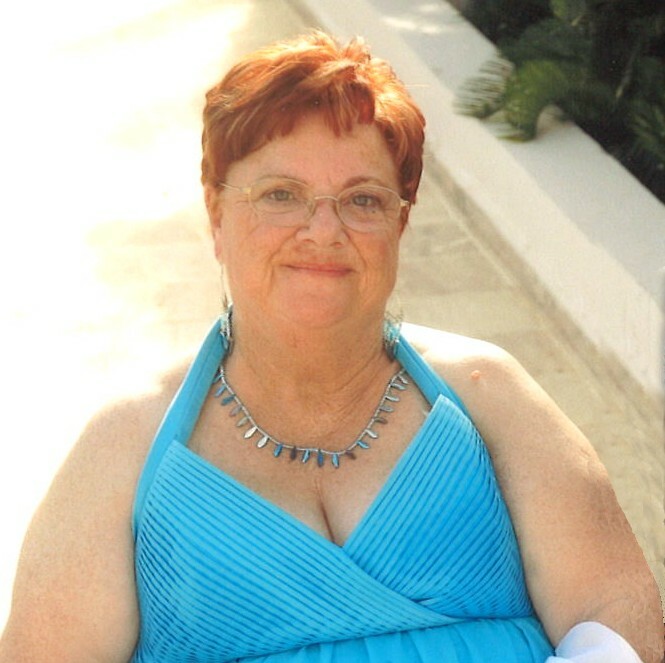 Clara Lydia Goodwin, age 74, passed away June 13, 2018 in Smithers. Born in Yarmouth Nova Scotia on July 24, 1943. Clara was a natural caregiver and had a daycare for 25 years out of her home. She was a mom figure to a lot of children in Smithers. She was an active person even after she retired, enjoying making jewelry and spending time with her grandchildren and family. Family and friends were Clara’s passion and delight. She enjoyed travelling to Caribbean places with her family and on her own. She loved the ocean because it reminded her of growing up in Nova Scotia. Clara leaves behind numerous loving relatives and friends; her husband George Goodwin, daughter Heather (Rudi) Kern, son George (Carmela) Comeau, grandchildren Dylan James and Tyson Kern. We love you mom. May you rest in peace.